“The Lord of the Rings” director Peter Jackson is said to be working on documentary about The Beatles, which will feature some 55 hours of never-before-seen footage of the band in the studio. The band made the announcement today, which marks the 50th anniversary of their 42-minute performance on the rooftop of their Savile Row offices, which became the final public performance of a band regarded as the most influential in history. The director is collaborating with the band for the film that includes sessions during the production of “Let It Be”, the legendary band’s final album. The footage were shot between January 2nd and January 31st, 1969. 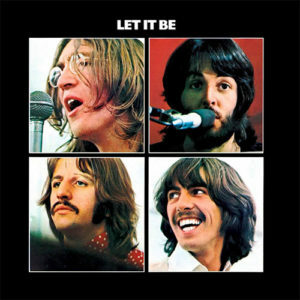 Although the album was the last they had released, it was in fact mostly recorded before Abbey Road, The Beatles’ 11th album released a year earlier in 1969. Director Peter Jackson released another documentary last year called “They Shall Not Grow Old,” which featured original footage of World War I. Jackson also co-produced last December’s Christian Rivers directed post-apocalyptic adventure film Mortal Engines.